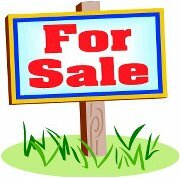 Showing Ads 81 to 100 of 89943 . 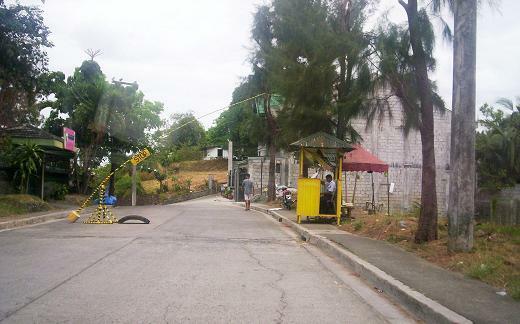 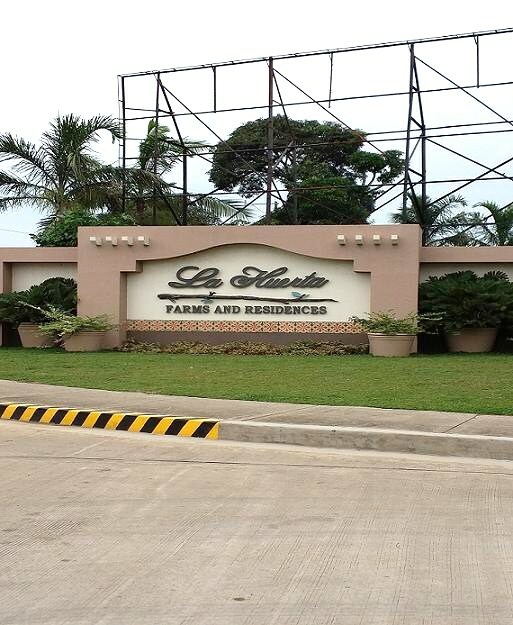 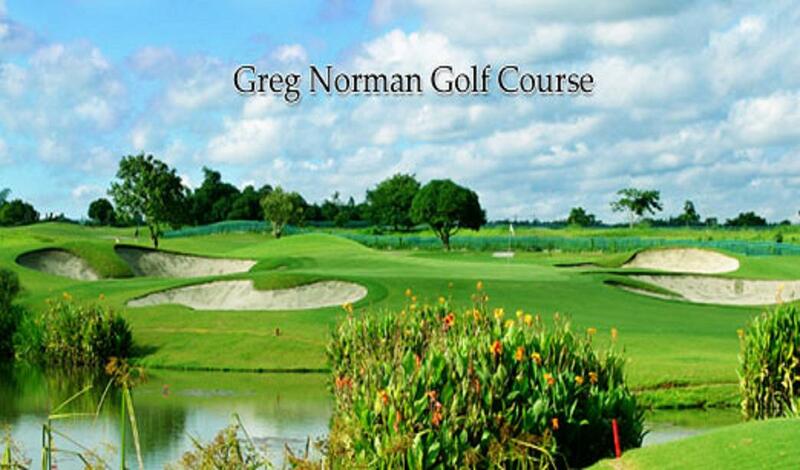 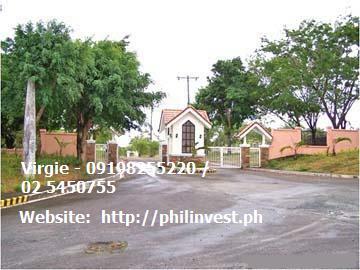 Price P5,100/SQM - Residential; P7,100 to 8,700/sqm - Commercial; + 500/sqm for corner lots; 20% Down 20% Disc. 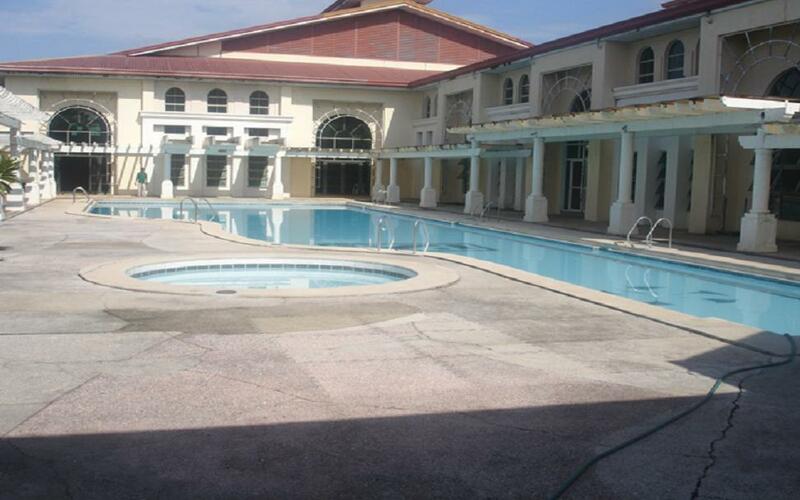 80% Bal. 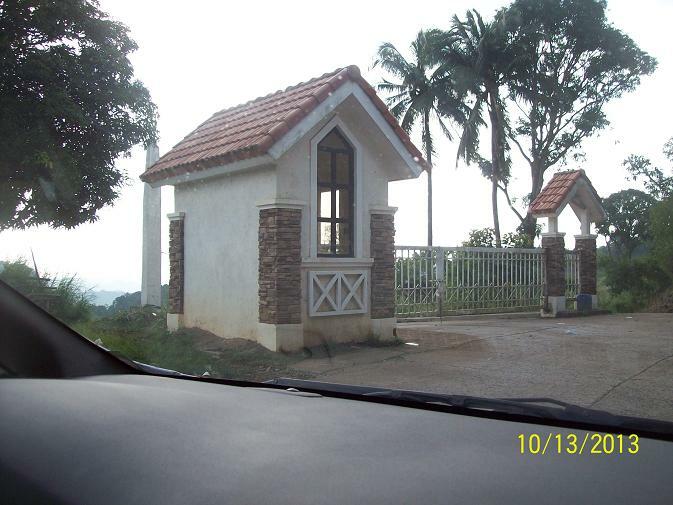 2 to 10 yrs to pay. 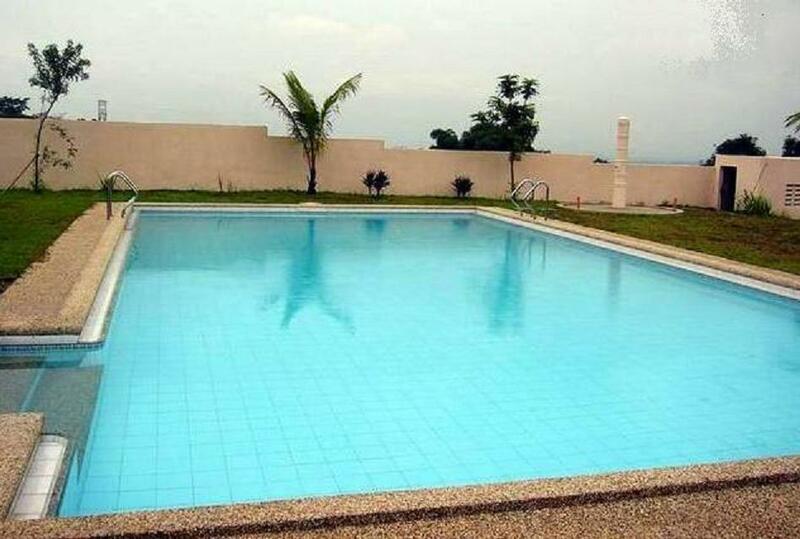 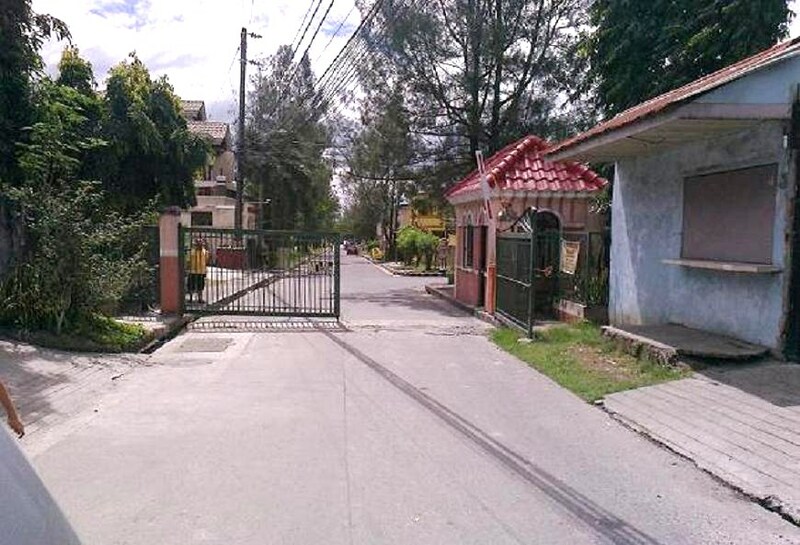 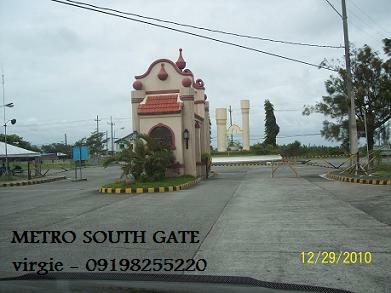 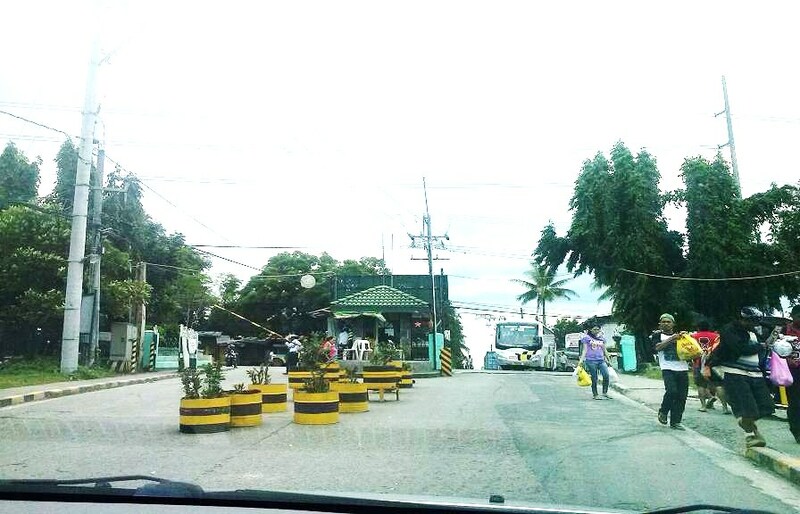 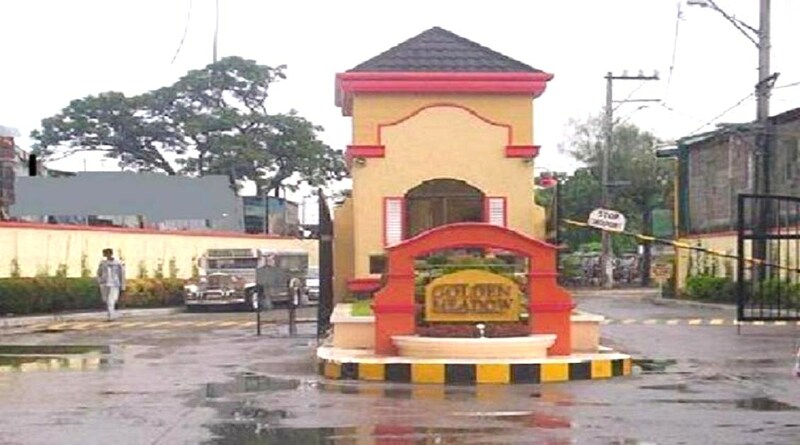 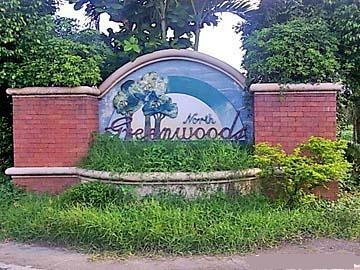 VISTA VERDE NORTH CALOOCAN EXECUTIVE VILLAGE RESIDENTIAL LOTS NEAR MINDANAO AVE Q.C.